Aaarrggh! Stella’s mum and step-dad have swept off on a romantic honeymoon – dumping Stella at the grotty Evergreen Holiday Camp. She’s not happy! Especially when she finds out she’s expected to learn to swim – the one thing her mum promised she wouldn’t have to do. 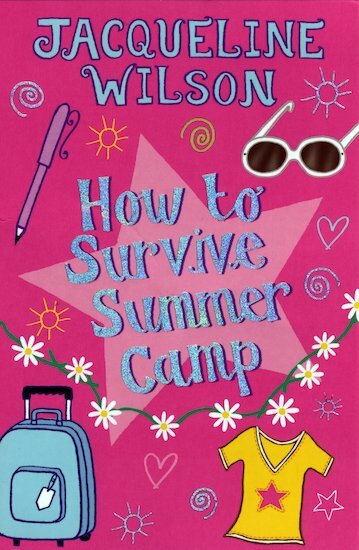 Stella’s all ready to sulk through a nightmare summer – but the camp has some surprises in store! I loved this book when I was younger, and I still do!